As some of you may already know, dual SIM iPhones are not yet fully compatible with T-Mobile and Verizon networks. However, that's about to change, at least for Verizon customers, as the Big Red reportedly gears up to deploy full iPhone dual SIM and eSIM support. According to an internal memory shared with 9to5Mac, Verizon has already informed its employees that it will most likely launch dual SIM activations for eSIM and physical SIMs early next month. Verizon announced last month that it will bring full iPhone dual SIM support to its network with help from Apple, but didn't offer an ETA. According to the carrier, this can be added as a software update, which is likely to arrive in early December when iOS 12.1.1 is expected to be released. The memo suggests that Verizon will be able to keep its promise and offer iPhone XS, iPhone XS Max and iPhone XR owners eSIM and dual SIM support by the end of the year. Overall, iPhone dual SIM support seems to be a pain for all major carriers in the United States. 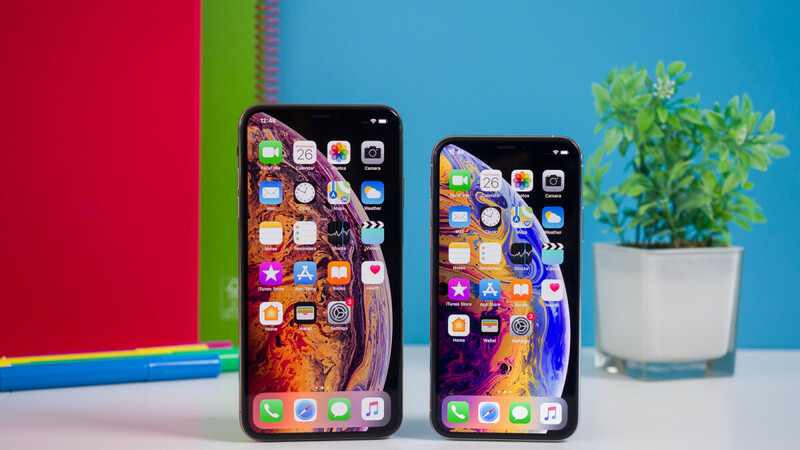 Although it offered support for this feature at launch, AT&T had to give up after finding that the iPhone Visual Voicemail feature doesn't work correctly when the handset's lines are both active. However, AT&T promise it will start to offer dual SIM support once Apple fixes the issue via a software update. It remains to be seen if the collaboration between Apple and U.S. carriers will make iPhone dual SIM and eSIM support available to all customers across the country. eSIM is a rather new concept that doesn't imply a physical SIM card, which needs to be supported by the network or carrier and directly enabled by them. 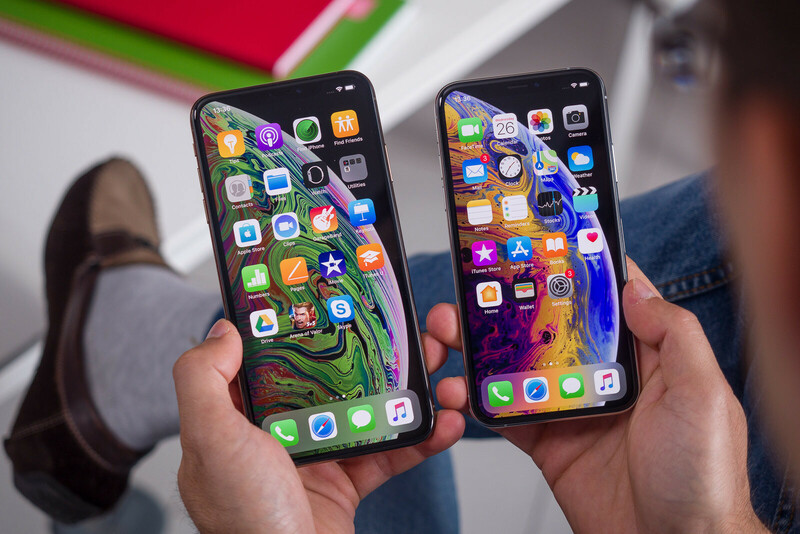 The embedded SIM is supported by Apple's iPhone XR, XS, and XS Max and allows users to switch carriers on the fly without having to physically swap a SIM card. Google offers eSIM support via its Project Fi MVNO too, so if you own a Pixel 2/XL or Pixel 3/XL, you'll definitely benefit from its advantages. In the case of Apple's iPhones mentioned above, the second SIM is actually an eSIM that can be rewritten when you change your carrier. The eSIM is also very easy to handle by the carriers, which can add or remove data plans very quickly.